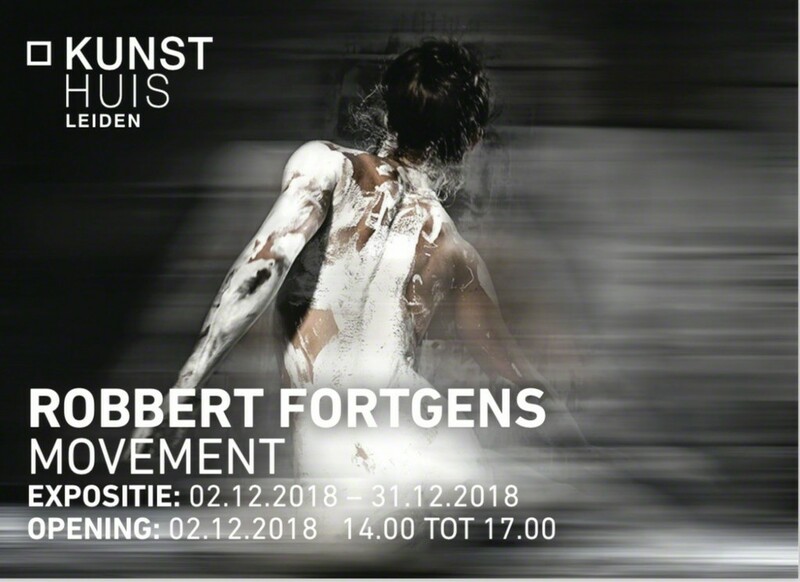 We cordially invite you to the opening of the December Expositie by artists Robbert Fortgens. On this Sunday ( December 2th), we invite you to Kunsthuis Leiden from 14:00 to 17:00. With breathtaking new artworks, Robbert Fortgens takes us into the world of new images, where the artistic concept and technology come together in a unique combination. His preference for abstract art and photography will be clearly visible during this event. 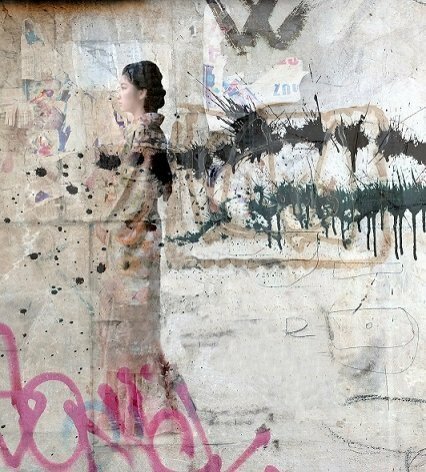 The exhibition will be a great mix of photography (made with mixed media) and abstract monochromatic painting surfaces covered with a thick layer of oil paint.